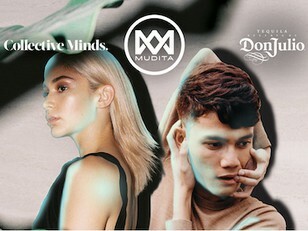 Mudita & Collective Minds are thrilled to announce Jess Connelly and alextbh performing LIVE at Mudita, in Hong Kong as part of their Asia Tour. 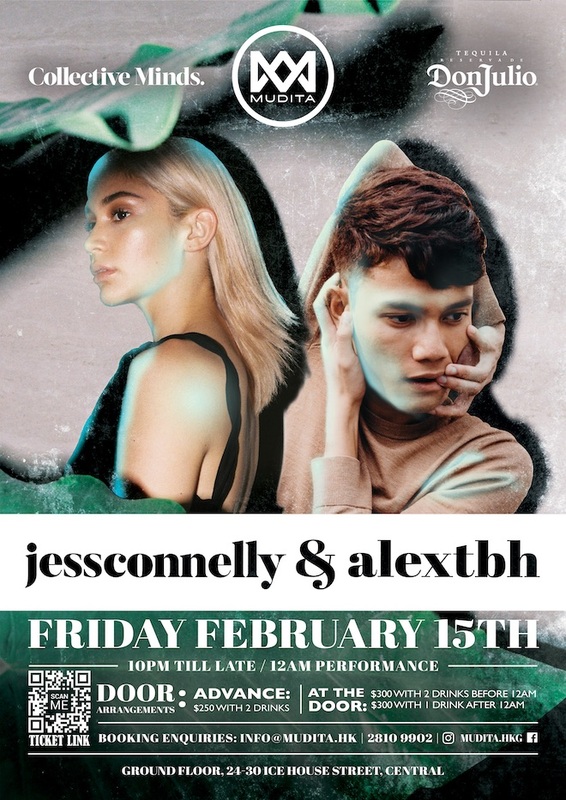 Both holding a household name in South East Asia and making waves internationally, these talented pair are bringing their R&B heat to the stage on Friday, February 15th. Jess Connelly is an indépendant artist from Manila, Philippines. She began by releasing music on soundcloud in 2015. In 2016, she released her first ep, How I Love, which landed her on Spotify's 2017 'Artist’s To Watch' list. She is a fixture in her local scene, performing at boiler room Manila & hosting her own show on MTV PH. She has opened for the likes of Chance the Rapper & performed at venues around asia, like Wonderfruit Festival. Vibe out to Jess’ smooth vocals layered over contemporary R&B tones. 22 year old queer Malaysian artist alextbh produces and writes R&B infused pop music. Since his debut release “tbh”, alextbh has amassed over 10 million total Spotify streams and featured on the cover of Malaysia’s New Music Friday playlist. The Kuala Lumpur native is no stranger to stages across Southeast Asia, performing for Good Vibes Festival in Malaysia and Laneway Festival in Singapore, along with opening slots for Clean Bandit and Sevdaliza.